More high-achieving students will be able to attend the University of Illinois Springfield tuition-free thanks to a new program that will provide more than $1 million in additional scholarship dollars for first-year and transfer students starting the 2019-20 academic year. Illinois’ AIM HIGH grant pilot program is designed to keep students in Illinois for their college education, increase overall Illinois college student enrollment and retention, improve Illinois college affordability and reduce student loan debt. To attend UIS tuition-free through the Capital Scholars Honors Program, a student must be a first-time incoming freshman or transfer student, have maintained a high school GPA of 3.50 or higher and have earned at least a 32 ACT or 1450 SAT score. High-performing students outside of the honors program will be eligible for up to $12,000 a year in Lincoln Merit Scholarships. Additionally, the grant program will allow UIS for the first time to offer tuition assistance to students at various academic levels who meet the AIM HIGH program’s financial requirements. The additional financial support provided by the AIM HIGH grant is made possible thanks to $25 million in state funding designated for all of the state’s public universities to share. UIS was allocated $543,000 for this program, and public universities statewide have pledged to match what they receive. For UIS, that amounts to nearly $1.1 million in additional scholarship dollars for students. 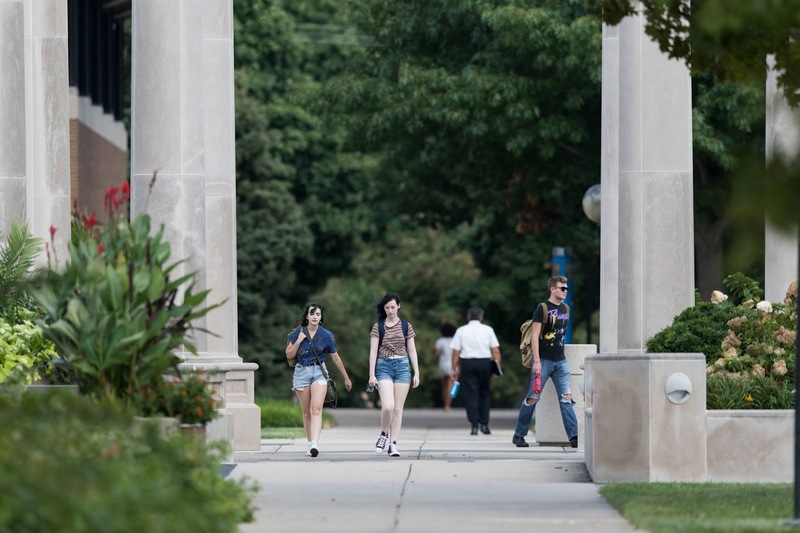 Overall, UIS is one of the most affordable public universities in Illinois. The average tuition cost at UIS per academic year is $9,405 for Illinois residents. According to an August 2018 University of Illinois System Economic Impact report, the annual return on investment for a UIS degree is 20.1 percent, which translates to a return of $6.30 in higher future earnings for every dollar that students invest in their education. For more information on the AIM HIGH grant program at UIS, prospective students and parents are encouraged to visit www.uis.edu/financialaid/ or call UIS Financial Assistance at 217/206-6724.